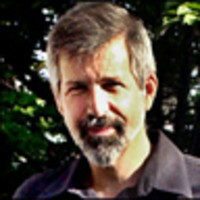 Michael Kazin teaches history at Georgetown University. His latest book is American Dreamers: How the Left Changed a Nation. His next book, War Against War: The American Fight for Peace, 1914-1918, will be published in the fall of 2016.